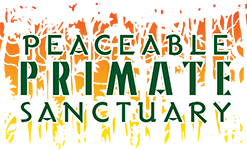 Peaceable Primate Sanctuary welcomes volunteers who have love for animals and a passion for helping the community. Our volunteers have diverse backgrounds and bring a variety of experience, knowledge and skills to PPS. We value your time and skills as much as monetary contributions. 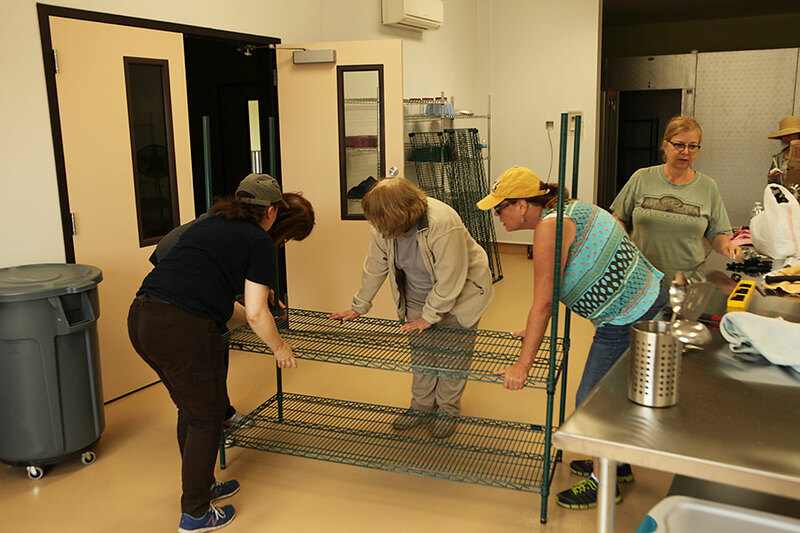 There are volunteer opportunities in the following areas: special events, sanctuary care, enrichment, gardening and social media. Due to the amount of training required to work with our baboons, volunteers will not work directly with the baboons, or in the indoor areas where the baboons are housed. If you are interested in becoming a PPS volunteer please click the link below to fill out our Volunteer Application Form. If you have any questions please email us at volunteer@baboonsanctuary.org. The PPS Volunteer Program also offers corporate volunteer opportunities. 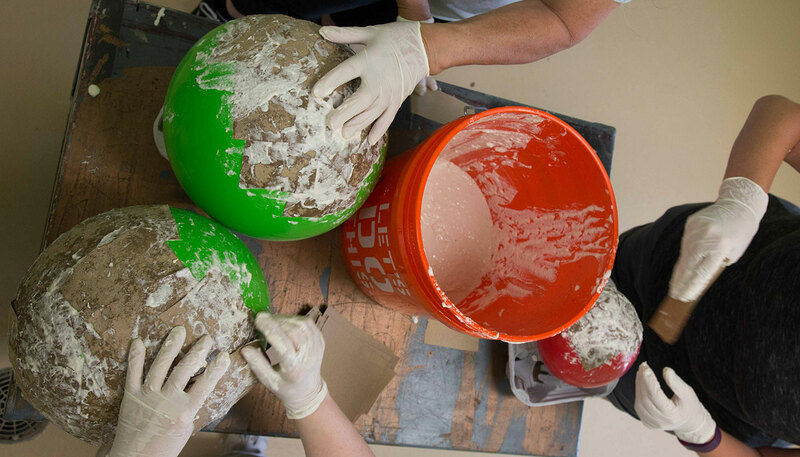 We accept corporate groups throughout the year for various projects including facility maintenance, gardening, baboon enrichment, and special events. We can customize a package to meet your business objectives, as well as increase your company’s visibility, & enhance employee, client and community relations. Please contact us to discuss possibilities.